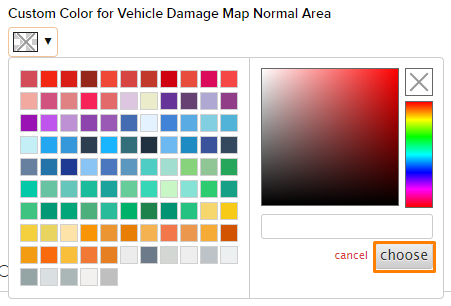 This article is a step by step breakdown on how to change the color for the vehicle damage map. There are two types of areas that the system uses. The first one is the “normal” area and the second one is the “damaged” area. By default, the color that the system uses for those two areas is blue and grey respectively. To learn more about the damage map, click here. 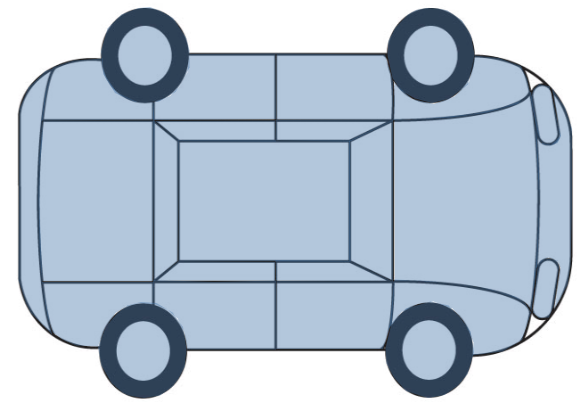 The picture above is the color that the system uses for the “normal” area. 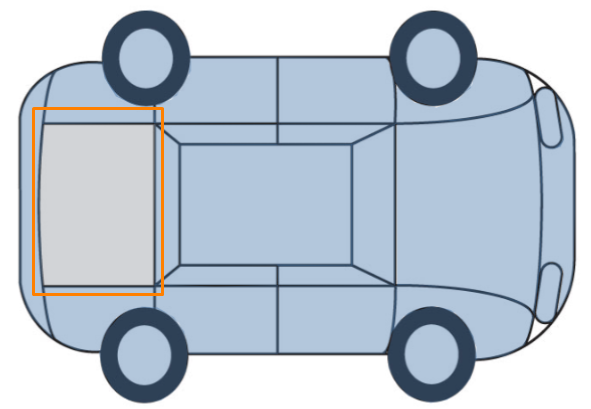 The picture above is the color that the system uses for the “damage” area highlighted in orange. Next, navigate to the “Default Values” section. Here, select the color you would like to use in these two fields highlighted in orange in the picture below. To select the color, choose on the color template or the color pallette and click on the grey “Choose” button, highlighted in orange in the picture below. Lastly, once you are done selecting the colors, click on the blue “Save” button located on the bottom of the page shown in the picture below. 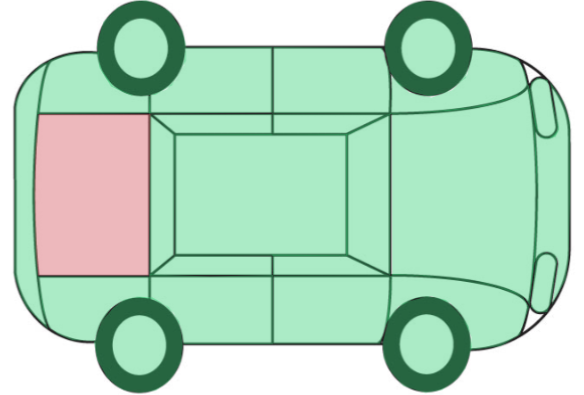 In this example, we selected green for the “normal” area and red for the “damaged” area as shown in the picture below.